Our 134 guest rooms are recently remodeled with a modern contemporary look, in vibrant and rich hues. 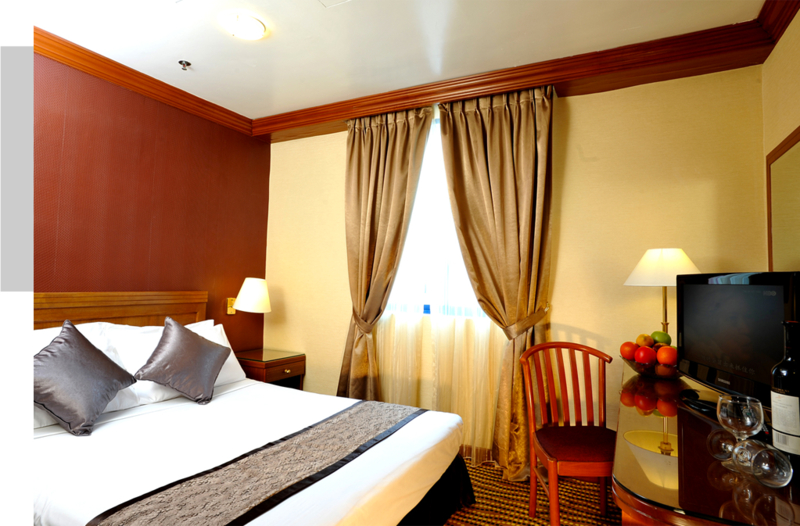 All rooms are fully equipped with modern amenities. Our Junior Suite is of average size of 30 m2 styled in modern contemporary design and equipped with a comfy queen size Sealy bed. Separated from the bedroom is the living room where you’ll find a sofa-bed and work desk station. Bathroom is in bright mosaic with glass enclosed shower, stocked with fresh towels and quality toiletries. 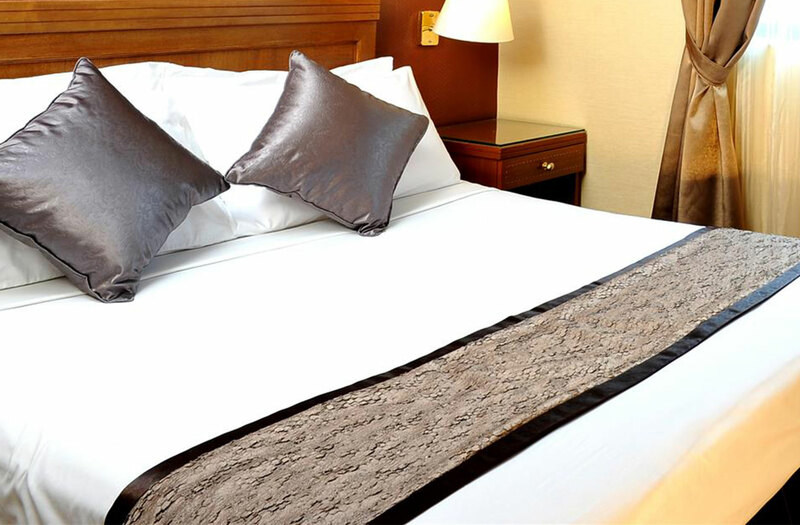 Our Superior Room is of average size of 20 m2 , styled in modern contemporary design and equipped with two super-single size beds or one queen size bed. 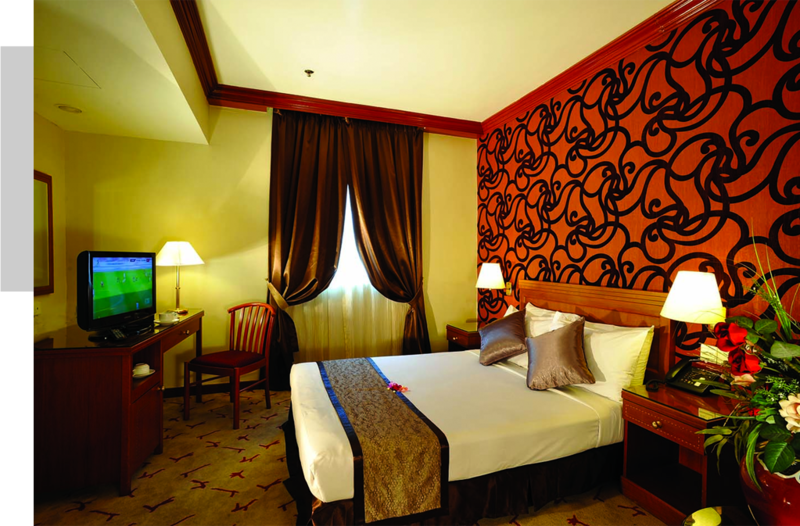 Our Standard Room is of average size of 17.5 m2 , styled in modern contemporary design and equipped with a queen size bed or two super-single size beds. COPYRIGHTS © 2019. OXFORD HOTEL. All RIGHTS RESERVED.